18:30: IndieWeb demos and hack night! Join a community with like-minded interests. 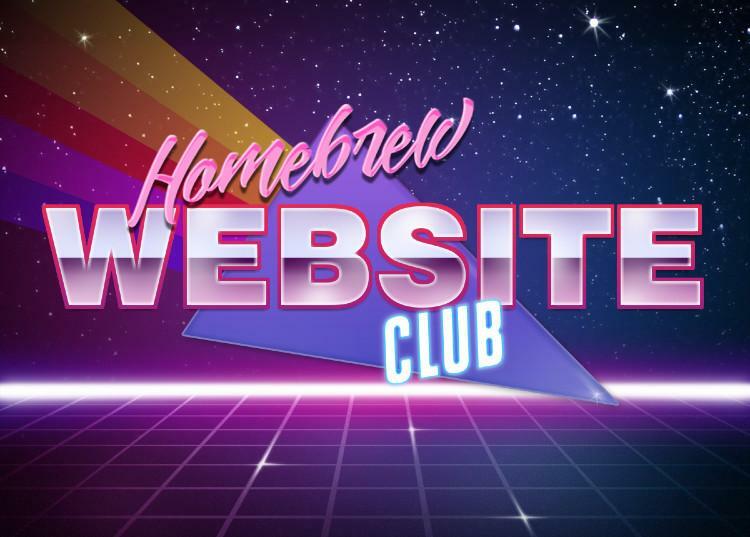 Bring friends that want a personal site, or are interested in a healthy, independent web! RSVP: post an indie RSVP on your own site!